We can't seem to find the part you were looking for. OR use the Advanced Search pull down menus to find your part. You must specify a zip/postal code. 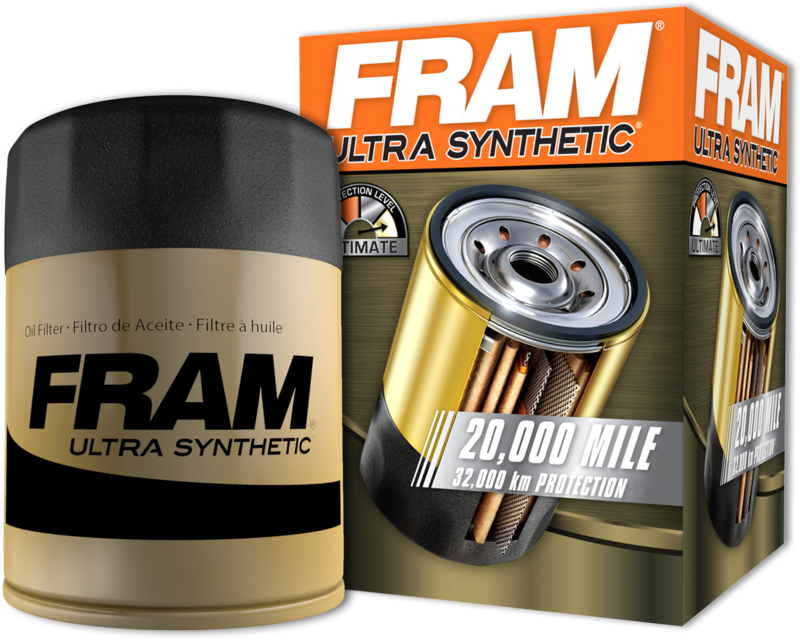 Our Ultra Synthetic™ oil filter goes the distance. 32,000 kilometers to be exact. FRAM FRESH BREEZE® CABIN AIR FILTER. FILTERS UP TO 98%* OF DUST, POLLEN AND OTHER CONTAMINANTS. *ROAD DUST AND POLLEN PARTICLES RANGING IN SIZE FROM 5-100 MICRONS. LET US DO OUR PART TO HELP YOU FIND YOUR PART. THE RIGHT PLACE WITH THE RIGHT FILTERS AT THE RIGHT PRICE.